LUSAKA City Council (LCC) has shut down a Chinese owned JCS supermarket, liquor section with immediate effect. 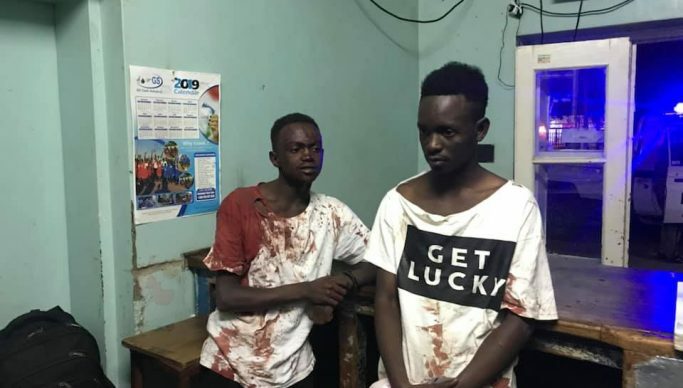 On Saturday, a 20-year-old man was stabbed to death after picking a physical fight with one of his friends identified as Wezi Nkhata who later stabbed him with a bottle at JCS. In a letter addressed to the director of JCS, LCC acting Director for Public Health Edgar Mulwanda said that the Bar and Cocktail section should stop operating and show cause within 24 hours why legal action should not be taken against him. Mulwanda stated that an inspection of the premises found that different businesses used one liquor license to operate. He said the inspection also found pools of water in the toilets due to leaking pipes. Mulwanda disclosed that one of the reasons for the closure of the premises is the failure to comply with authorized offices in providing information.